There is nothing quite like the bond formed between climber and belayer. As a belayer, your partner trusts you to catch them when they fall and get them back to the ground safely once they’ve finished a route. 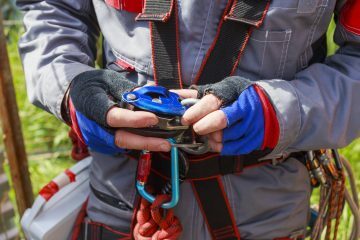 While correct belay technique is essential, having the best belay device for your needs definitely helps. 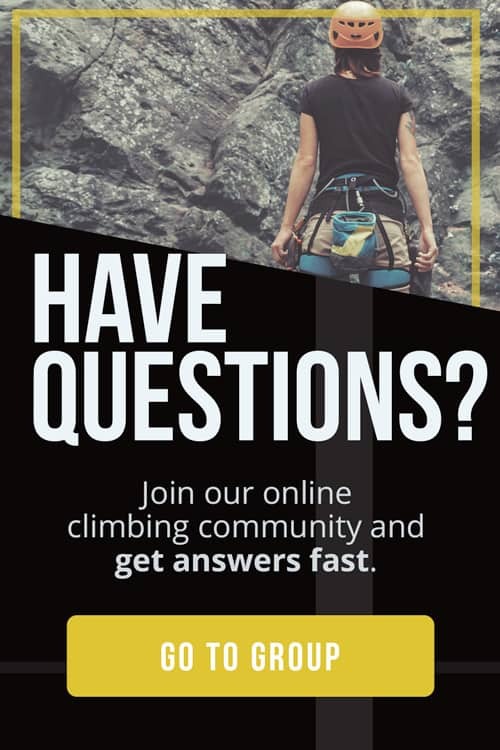 Whether you are a gym climber, trad climber, sport climber, alpine climber or all of the above, our goal here at The Adventure Junkies is to help you pick the best belay device and get you one step closer to your next adventure. Awesome belay technique is the most important part about being a great belayer. 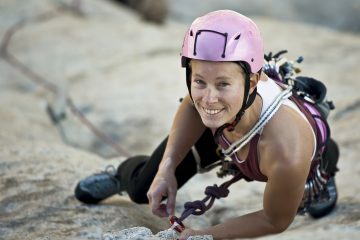 As belaying is critically important to the safety of the climber, we recommend learning proper belay technique from an expert or through an AMGA-certified course to get you going. 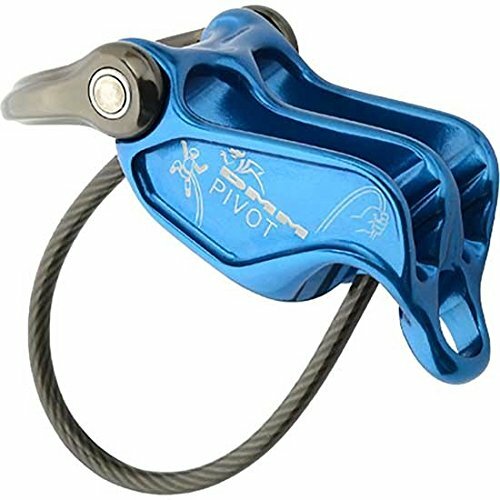 Brake assist belay devices offer a mechanical advantage to help the belayer to brake effectively. 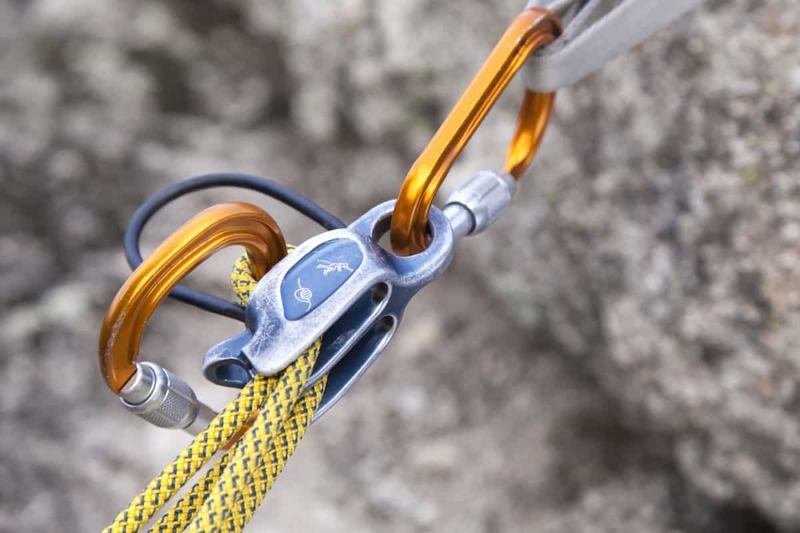 These devices are especially useful when you are belaying someone on a project (a route that is very difficult for the climber) and catching lots of falls. 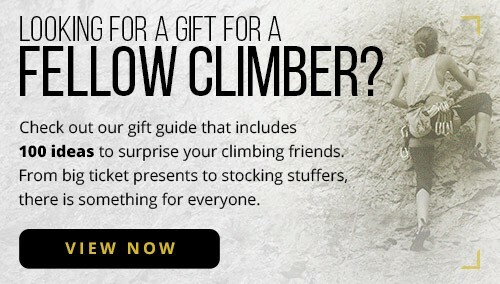 They are also great if your climber calls “Take!”, because with proper belay technique no extra slack can pass through the device. Brake assist devices are often equipped with a camming mechanism. Passive brake assist devices also help with braking when tension is applied in the system. These devices work by pinching the rope between the device and a carabiner. 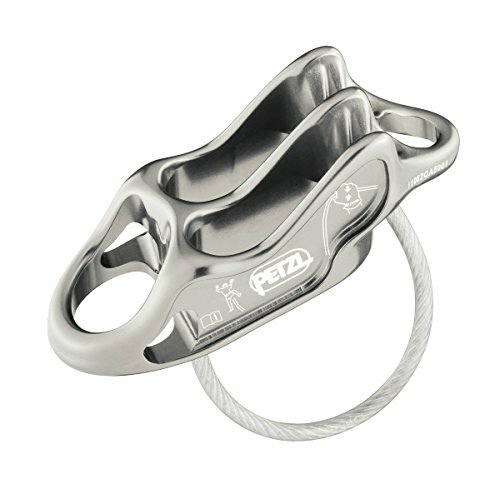 Regular tubular belay devices offer no brake assist. 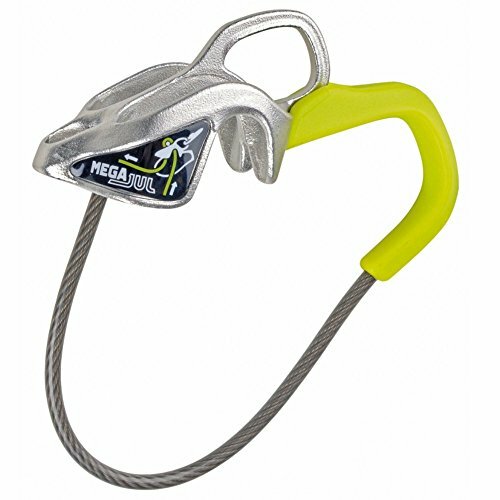 These devices arrest a fall by relying on friction between the rope and the device coupled with proper belay technique. They are simple to use, light and inexpensive. 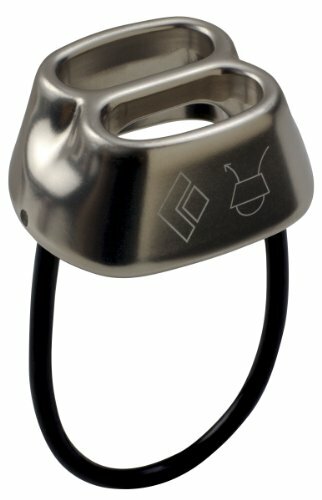 Auto-block tubular belay devices have an additional metal loop on the side. The loop is used when setting up the belay device at an anchor so that the belayer can top-belay a second. Top-belaying with the device is called guide or reverso mode and offers an auto-blocking advantage on the rope if the climber were to fall. In all situations, the brake hand should never come off the rope when you are belaying. 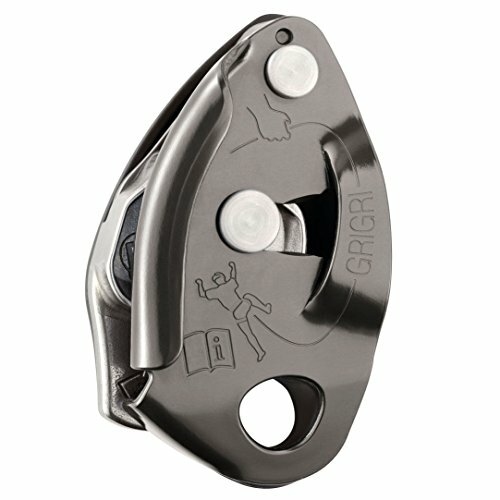 Remember that even brake assist devices are not foolproof and must be always be used with correct belaying technique. One advantage of dual rope slots in a belay device is that it is easy to rappel using the same device. In many situations routes may not have fixed anchors, meaning that rappelling is often necessary. Many multi-pitch routes also require that climbers rappel to descend. 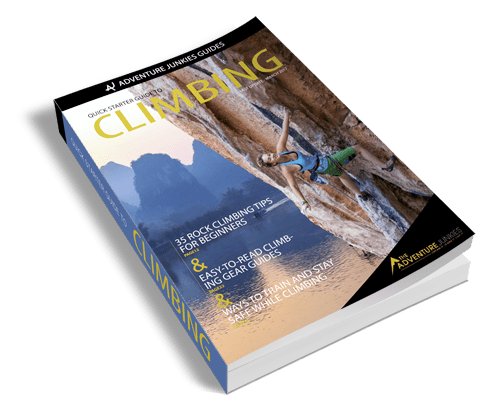 Climbers who prefer to climb alpine and multi-pitch routes with twin or half ropes also need a belay device that can accommodate both ropes at once. Are you heading into the alpine or planning to tackle some long multi-pitch routes? If so, weight is probably one of your deciding factors when choosing gear. 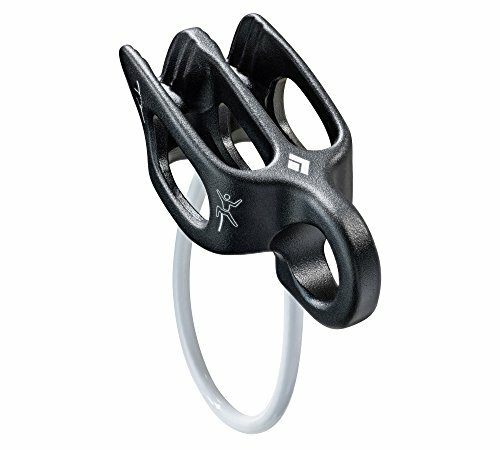 Belay tubes are much lighter than brake assist devices and tend to be a great choice for these pursuits. 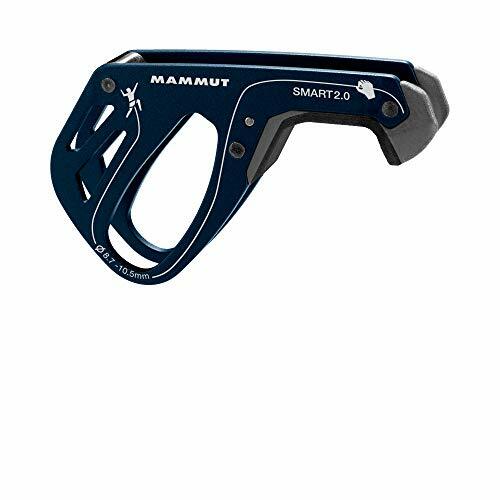 They are also simple to use and have two rope slots which make them great for rappelling. 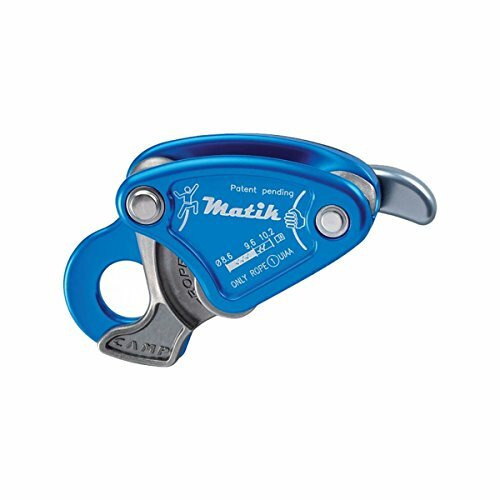 If you tend to climb mostly in the gym or on single pitch routes outside, weight is less of a concern and a heavier brake assist device is a great option. 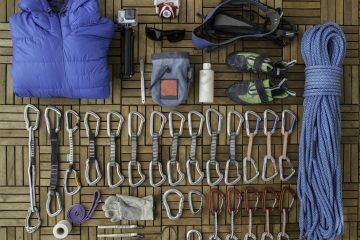 Store your belay device when it is clean and dry. If gunk has accumulated in your device, use an old toothbrush to gently remove it. Inspect your device regularly to watch for grooves or sharp edges forming in the metal which may come in contact with your rope.